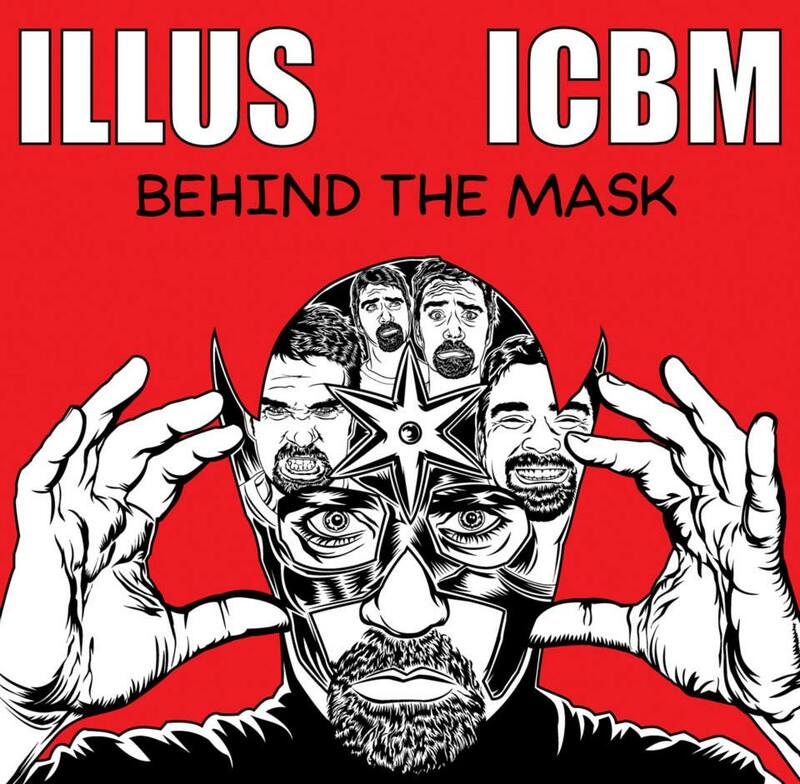 Everyone who pre-orders the new ILLUS and ICBM album « Behind the Mask » will get a FREE bonus cd. Only 45 copies left. This is an extremely limited edition release (only 100 copies are being pressed). Order now to get a signed copy. http://adamwallenta.com/store/cds/illus-and-icbm-behind-the-mask-pre-order/ Featuring Craig G, Blueprint, Apathy, Phashara and more! Publié le août 6, 2014, dans behind the mask, icbm, illus. Bookmarquez ce permalien. Poster un commentaire.